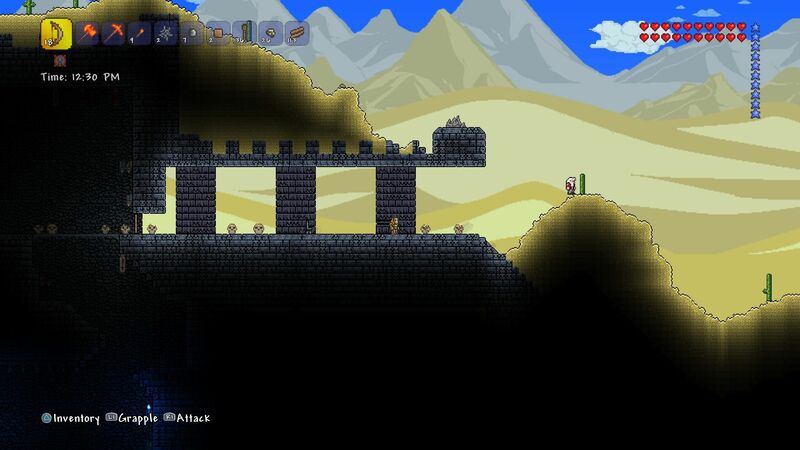 The world is at your fingertips as you fight for survival, fortune, and glory. 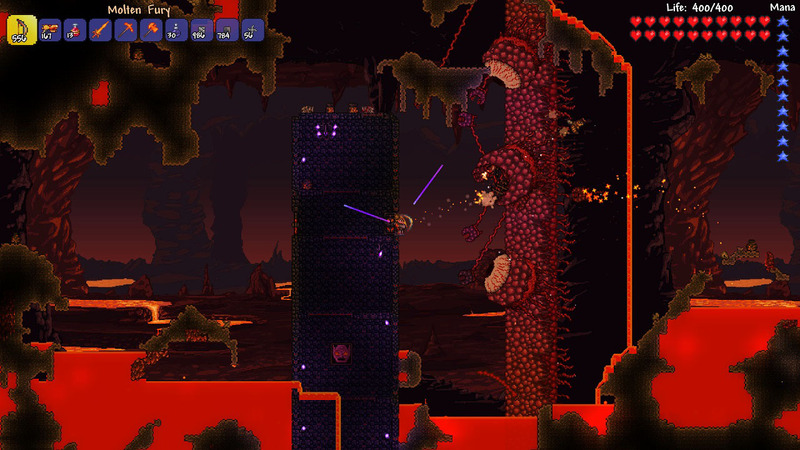 Delve deep into cavernous expanses, test your mettle in combat, or construct your own city - the choice is yours! 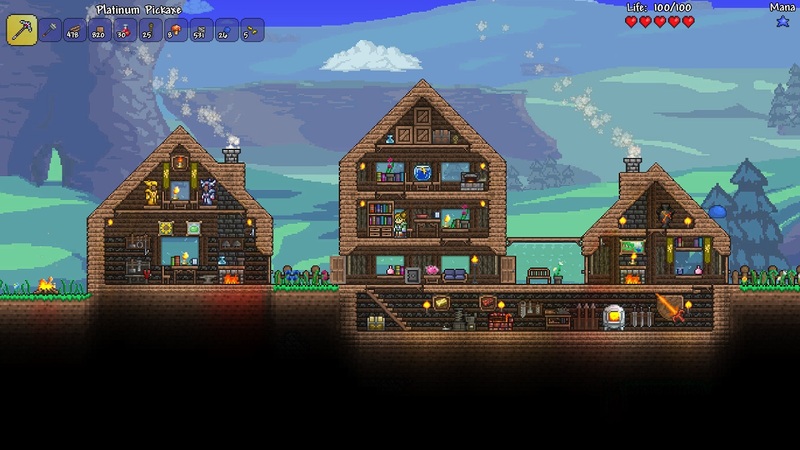 Now with more content than ever before - 1,800+ crafting recipes, 250+ enemies and 29 bosses to battle! 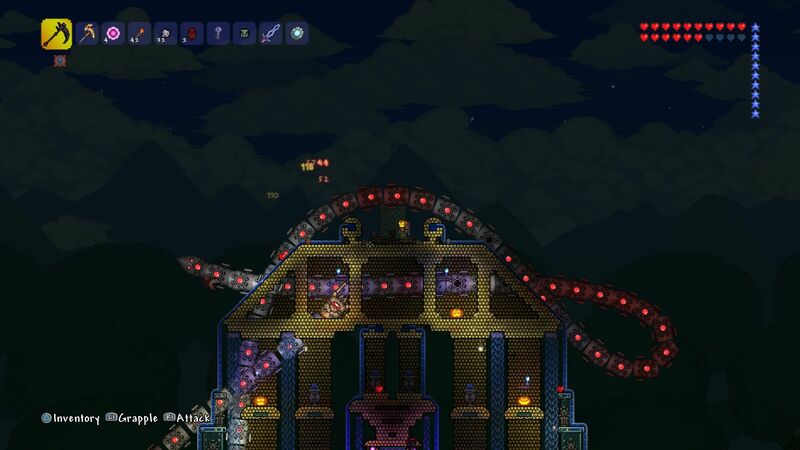 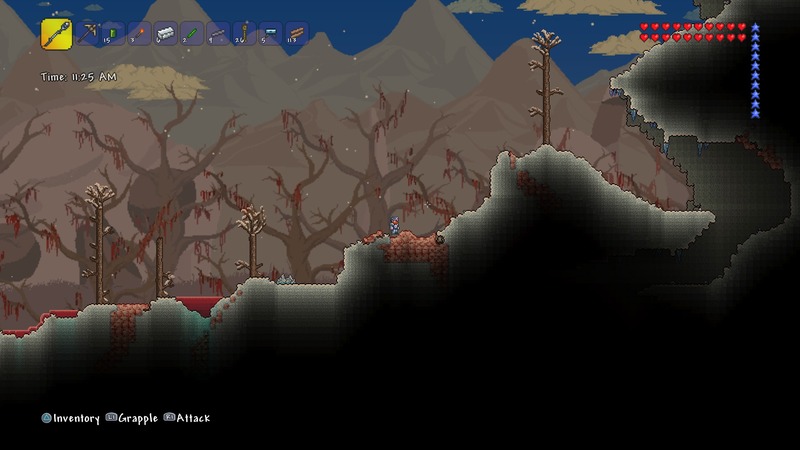 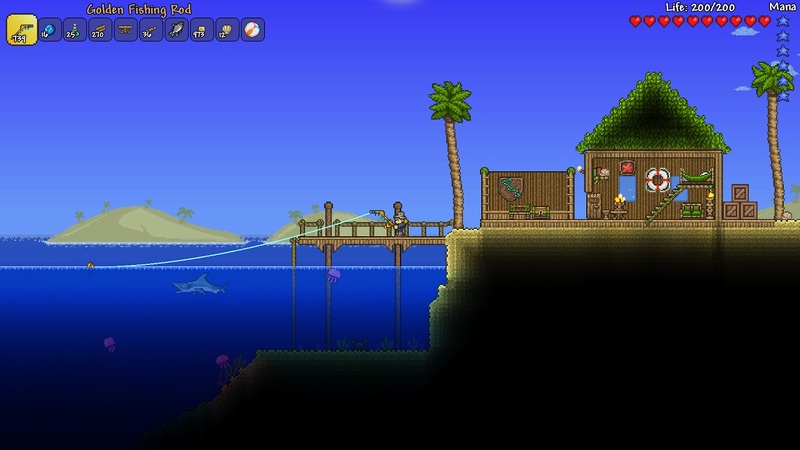 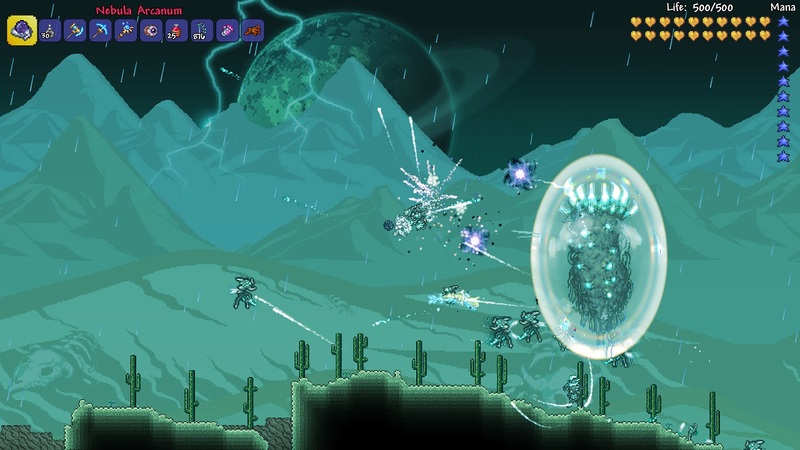 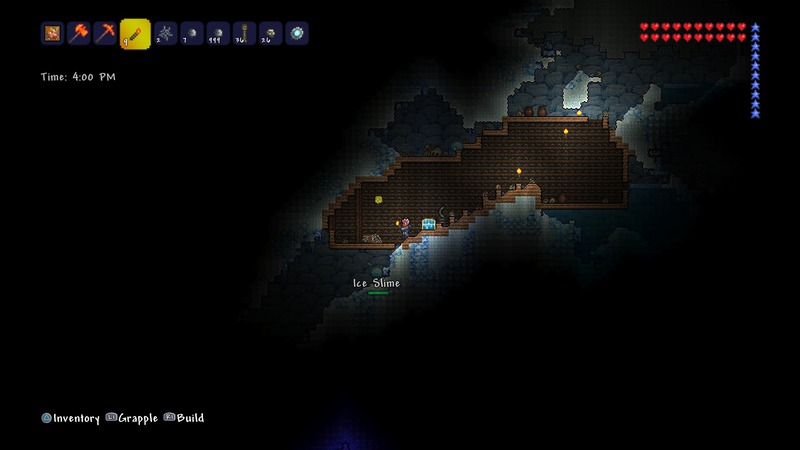 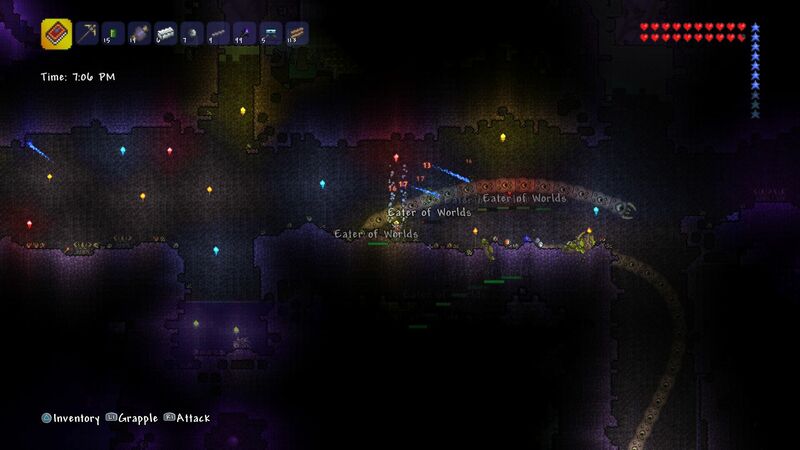 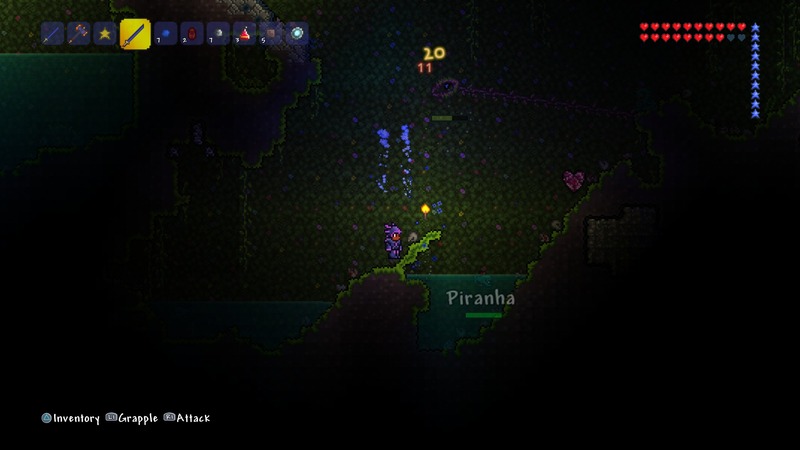 Blending elements of classic action games with sandbox-style creativity, the Terraria adventure is truly as unique as the players themselves!